Chinese shopping sites are very popular not only with the Chinese but also with people in other countries. This is because there is a wide variety of items available for purchase on these sites. Also, the items are usually of a good price point and therefore, they are attractive to prospective buyers. One of the most popular times to shop on Chinese sites is what is called “Singles Day” and it takes place on November 11th (11/11) every year. It is similar to Black Friday or Cyber Monday in America. It is known as the biggest shopping day of the year in China and many great sales take place during this time. In 2018, it is estimated that there was approximately $30.8 billion in sales during this frenzy of a shopping day in 2018. Another popular time to shop online is Chinese New Year! The Chinese prepare for weeks for Chinese New Year and purchase decorations, gifts and other festive items online in their preparations. Most Chinese visit with their families during Chinese New Year. However, for those that cannot make the journey they may purchase a Chinese New Year gift to send to family far away. Chinese shopping sites make sending these gifts convenient. If you have a friend in China, you can send them a Chinese New Year gift from one of the sites we discuss below! We recommend that you take some time to browse some of these Chinese shopping sites. There is something to be found for everyone! You will be surprised at the variety of things you can purchase on some of these sites. Some are similar to American sites such as Amazon or Ebay. There are ways that you can review sellers so you will know which sellers on the site have the best reputation and sell the best products. There are also different shipping options on the sites and some include free shipping or memberships that give perks to the members. Some of these perks can include collecting coins or membership rewards, free shipping and additional discounts on frequently purchased items. 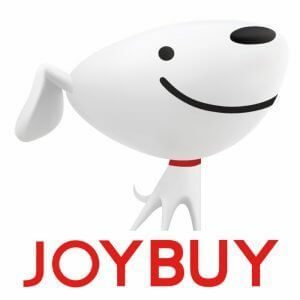 We love JoyBuy because of their free shipping and 30 day return policy. It makes the shopping experience more pleasant and efficient. You can purchase items under their Super Deals or even purchase items at Wholesale which is great! If you need to purchase items in bulk, the wholesale option will be very beneficial for you. They also rotate their daily sales and deals so you can check back often and almost always find a sale on something you need. The website is nicely arranged so it is easy to navigate. TaoBao is another extremely popular Chinese shopping site Although, we do not think that their website is as neatly arranged as others. It can sometimes make the shopping experience not as pleasant. However, the site is probably the broadest in its offerings of items. It even has food options! This is probably what makes it very popular among the Chinese also. 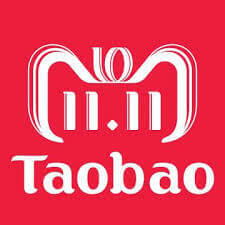 TaoBao is a great site to use if you want to purchase a gift for someone who lives in China and have it delivered to them. They even deliver birthday cakes! SuNing is a great website especially because it has large appliances that you can purchase on it! It is neatly organized which makes shopping easier and it has items delegated by sections to help you find what you are looking for. Similar to TaoBao it also has food options for purchase. Many of these items may be surprising to you because they are not things you would typically buy online in other countries such as meat, nuts, and dried fruits. DangDang is a Chinese shopping website that has some features similar to Amazon. It offers things under Flash Sales that run throughout different times of the day and only for short periods. These items can be purchased during designated times and are of limited supply. It’s also similar to Amazon in that it has a great library of books available for purchase and you can purchase E-books also. 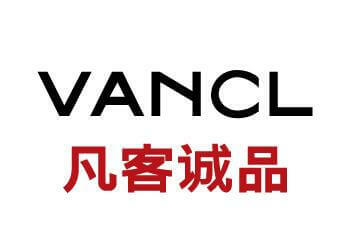 Vancl is different than the other previously mentioned Chinese shopping sites. It is mostly clothing items for adults but has a wide variety of clothing options to choose from. 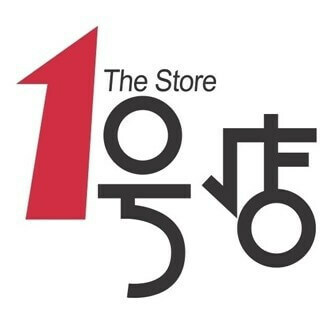 It is basically an online clothing retailer website for men and women. They also have a few accessory type items for purchase also. 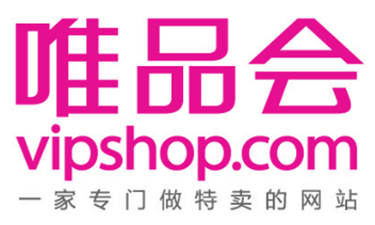 Vipshop is another well-organized Chinese shopping website that contains many different types of items for purchase. These items range from furniture, clothing, accessories and gadgets. Their website is nice because it neatly organizes within each category. It is easy to narrow down your search to exactly the item you may be searching for. It also has featured brands for each day and displays sale items prominently on the website. YHD has an extensive amount of food products on its website and also sells other personal products such as technology and home organization items. What is neat about this site is that they have coupons and discounts that you can apply to certain items. This is a popular site among the Chinese because it has lots of imported items. Let’s go through the top three Chinese food during the CNY. We love shopping and browsing Chinese shopping sites and think that you will enjoy seeing all that they have to offer also! There is surely something for everyone. Online shopping is popular in many countries and China is no exception. Chinese shopping sites are a great help if you are looking for clothes, household items, food or even a small gift for a friend. Many web browsers will translate the sites for you if you cannot read Chinese. Your child may even be able to read some of the options on the Chinese shopping sites if they have been taking Lingo Bus classes!